Valentine’s Day may be just around the corner, or perhaps it’s just another day perfect for love. Everyday Roots shares a wonderful recipe with four key ingredients that will do wonders to prep the mind and body to be open to the possibility of love. 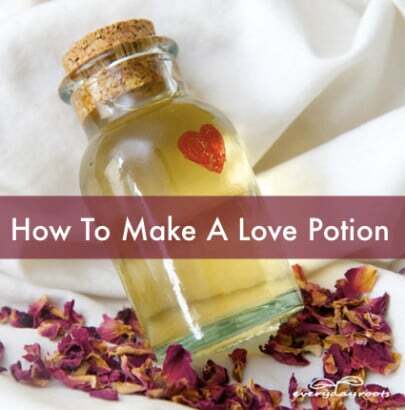 If you’re in need and ready to brew up a batch, then head over to Everyday Roots for their love potion recipe.